Can a fuel filter stop a car from starting? The short answer is yes! Here’s how a fuel filter works and how a faulty one can stop your car from running. Nearly 10 percent of crashes are related to drowsy driving. Keep in mind these drowsy driving prevention tips the next time you drive. There are a couple of benefits of warming up your car, but too much of a good thing isn’t good. 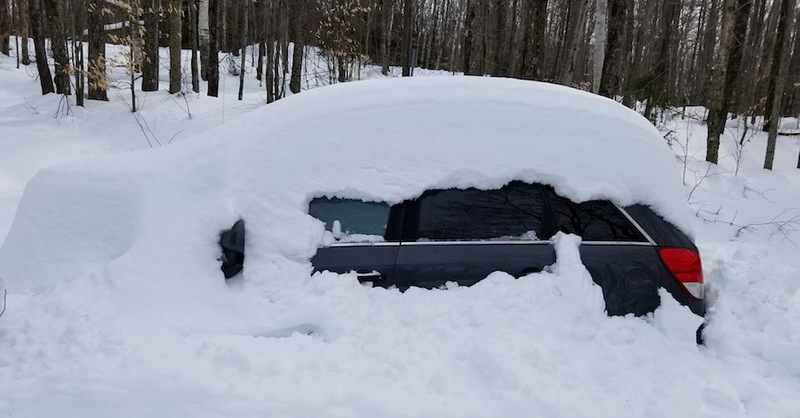 Here’s why you should warm up your car, but not too long. There are many types of grease, but you can’t always mix grease without causing problems down the road. 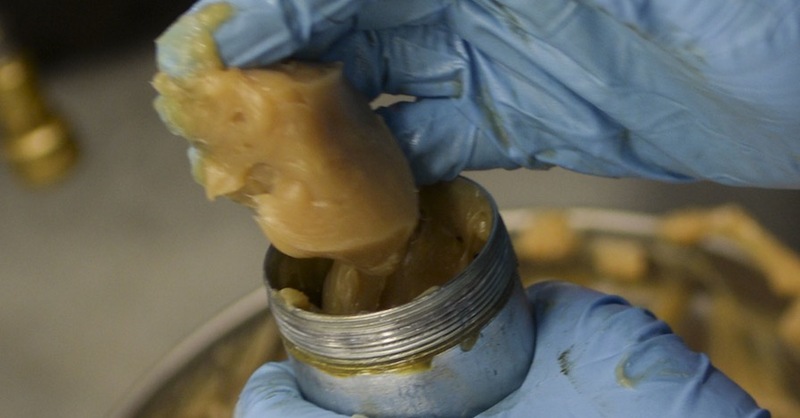 Here’s what to consider when choosing grease. 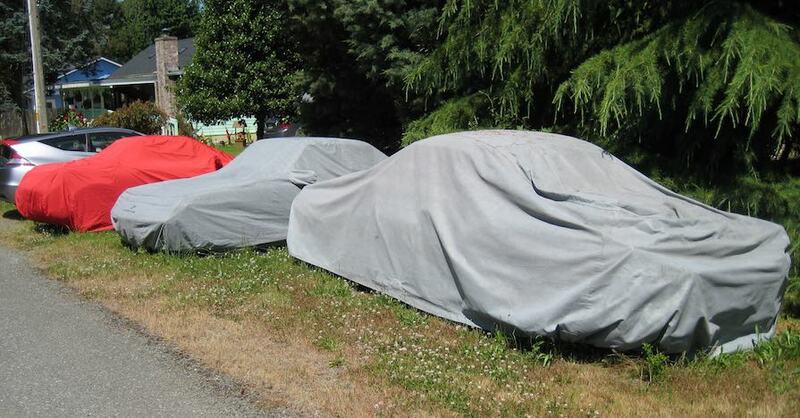 There are several options available, but the benefits of car covers will make you think twice before you use a tarp or leave your vehicle uncovered. 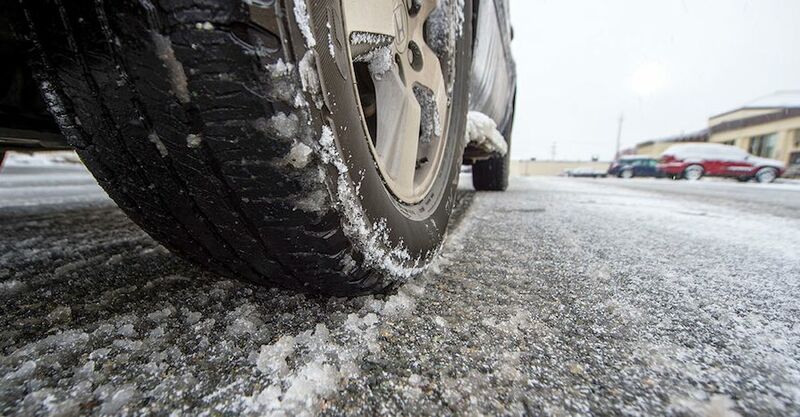 Summer and some all-season tires aren’t flexible enough for winter traction. Using snow tires can restore vital traction even when the roads are slippery. 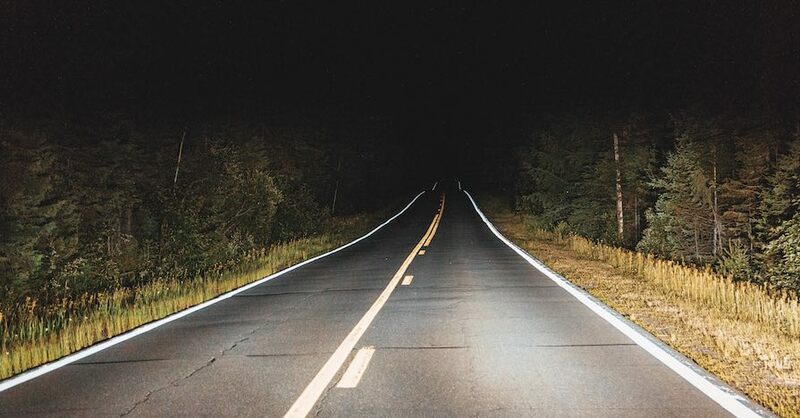 While driving, a clear view of the road is essential. 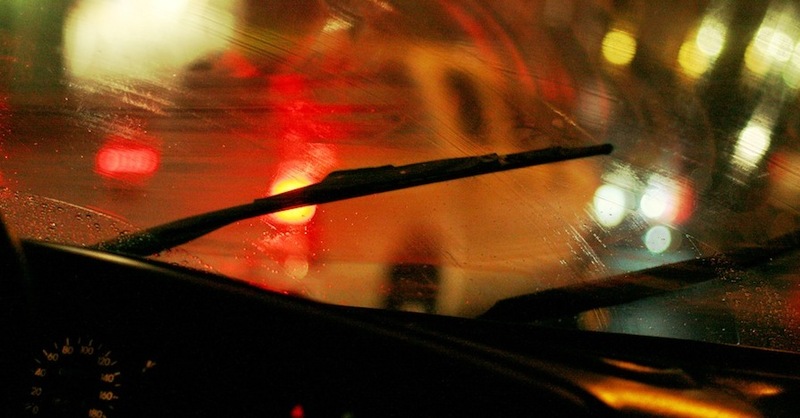 Here’s how to change windshield wipers quickly and easily. 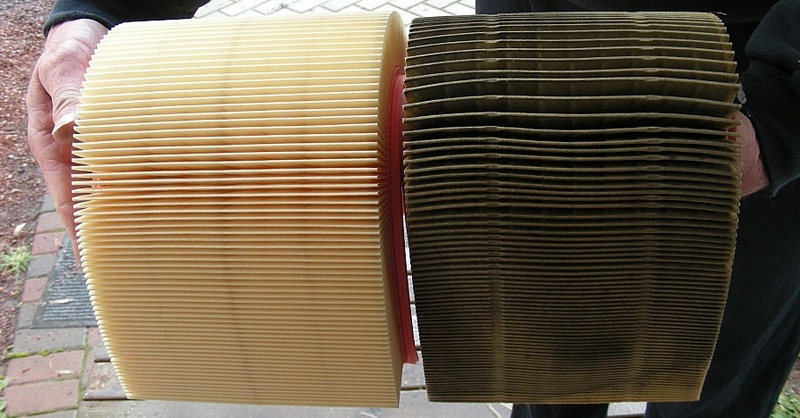 The engine air filter keeps stuff from damaging the engine. 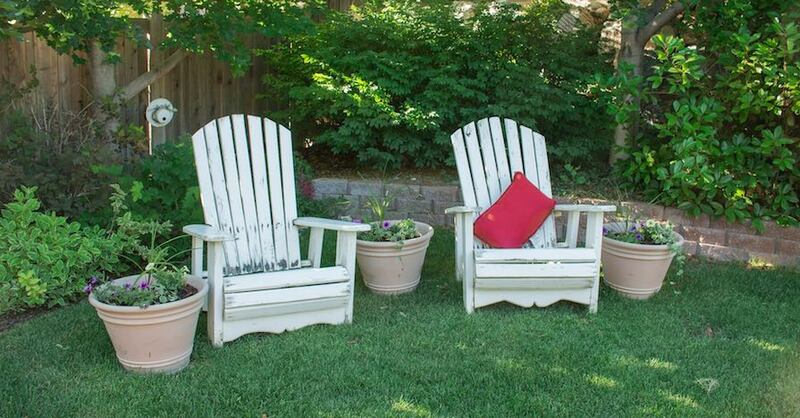 A dirty air filter is a sign that it’s actually doing its job, but how much dirt is too much? 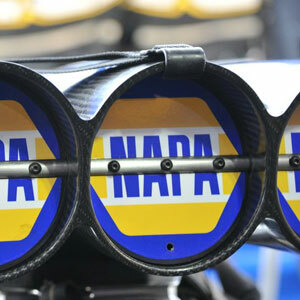 Regular maintenance is key to engine performance, efficiency and reliability. 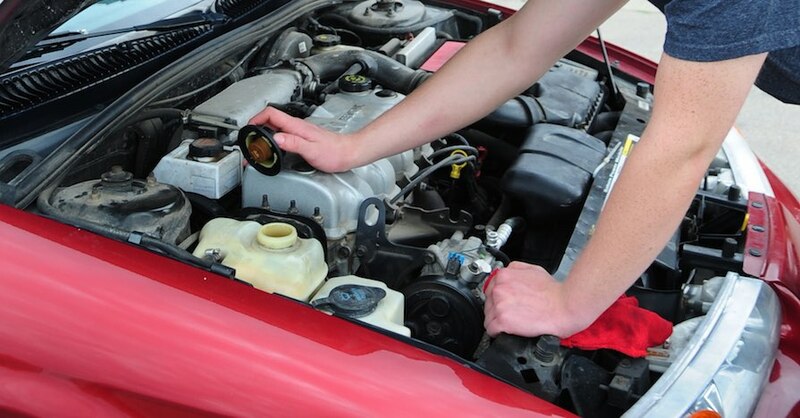 Knowing when to change coolant will keep your engine cool for years.